5) Huijie Fan,Yang Cong,Yandong Tang,"Object detection based on scale-invariant partial shape matching", Machine Vision and Applications,Vol.26, No.6,2015. 10) Huijie Fan, Wei Dong, Yandong Tang,” Flame Front Detection by Line Enhance Active Contour from OH-PLIF Images”, 2010 Third International Conference on Intelligent Networks and Intelligent Systems, Nov. 1-3, Shenyang, China, pp.24-27. 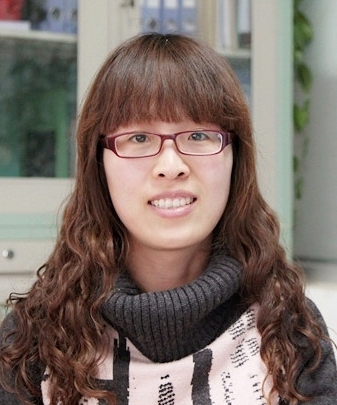 11) Huijie Fan, Lipo Zhao, Yandong Tang,” A new open curve detection algorithm for extracting the laser lines on the road”, ICMIT 2011.